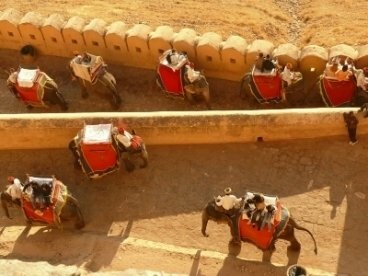 Rajasthan, the royal state of India has many things in it which are filled with all those places that will make your tour filled with unforgettable memories. 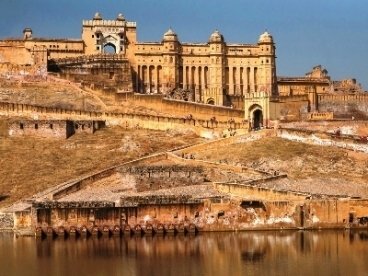 Through regal Rajasthan tour you will get a chance to explore the three most exotic and culturally rich cities of Rajasthan that are Jodhpur, Jaisalmer, and Bikaner. 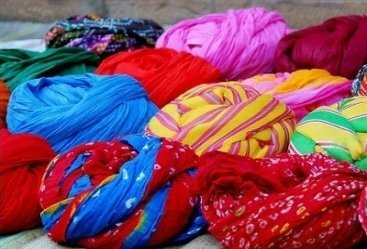 All are located near the desert area and are filled with all major attraction that will bring you more close to the soul of Rajasthan. 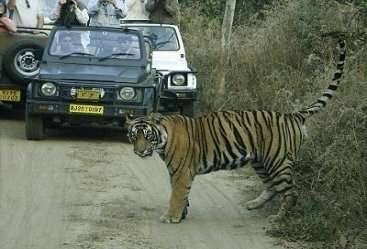 Have your tour started with Jodhpur arrival and then you will be shifted to your hotel. Take some rest and then you will visit majestic Mehrangarh Fort. You will later visit to Ummaid Bhawan Palace and then to Jaswant Thada. Return to your hotel and make an overnight stay. 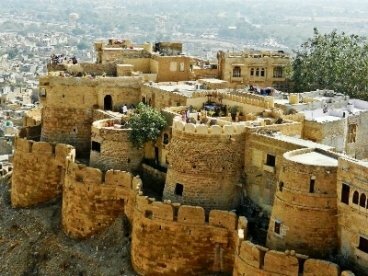 Have your breakfast and then you will visit to Jaisalmer. On your arrival you will be transferred to your hotel and then remaining day will be at your discretion. Stay in the hotel for overnight. 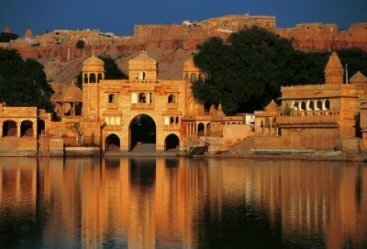 After breakfast you will be travelling forward to Jaisalmer sightseeing. You will visit the magnificent Sonar Quila, built with yellow sandstone. You will also visit the famous Patwaon Ki havelis, Gadisar Lake and then to Camel ride n the Sam Sand Dunes. Back to hotel for the overnight stay. Have your scrumptious breakfast and then you will travel forward to Bikaner. 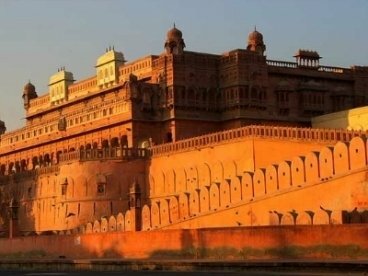 On arrival you will visit the majestic Junagarh Fort. You will then visit Laxmi Niwas Palace. 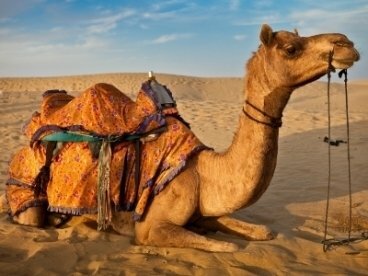 Then you will travel to National Research Center on Camel. Have your scrumptious breakfast and then you will travel forward to Jaipur. On arrival you will shift to hotel and take some rest. Later visit City Palace museum, the house of royal family. 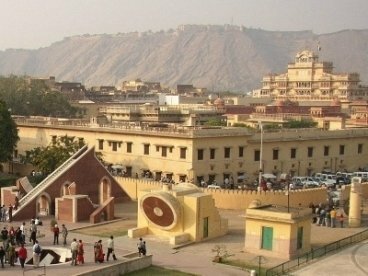 You will also visit the Jantar Mantar, Hawa Mahal, Govind Devji temple and many more places. Take overnight stay in the hotel. After breakfast you will leave for Amber Fort. There you will enjoy elephant safari. You will explore the markets of the city. Shift to airport or railway station to board on a flight/train to your destination onwards.